Not long ago, Texas, Missouri, Illinois, Ohio, Minnesota and other big farming states offered a large sampling of various farm safety programs for youth and adults alike. In 2001 in Minnesota alone, over 12,000 children in 63 counties attended these programs. Training camps across the state convened to teach these kids about farm safety and health. Likewise, over 1,000 adults participated in similar training seminars. Then, as accident rates began to fall, federal funding was diverted to other areas. 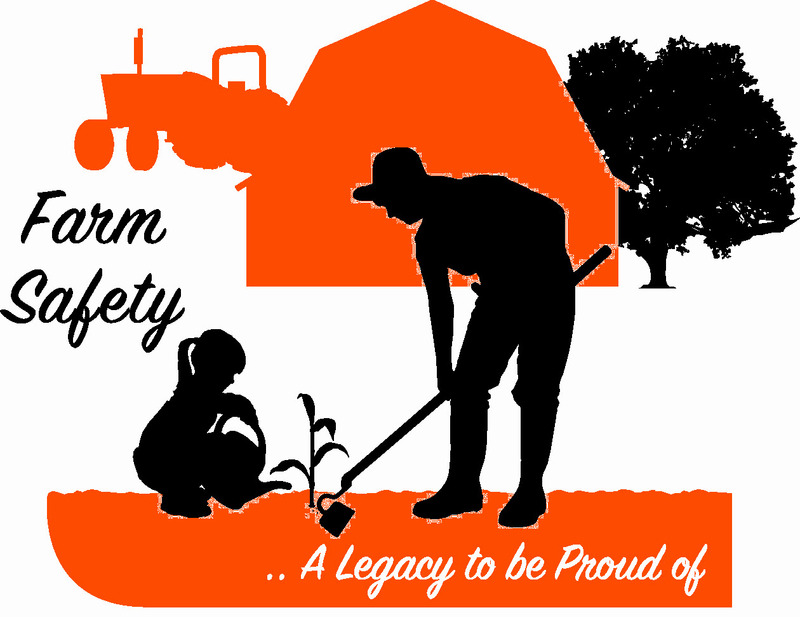 Now, farm safety programs are at an all-time low, and accidents are on the rise. Today, Minnesota offers tractor training in only two counties out of 87. These trainings are only accessible to high school students. There are zero farm safety programs for adults. Additionally, the position of farm safety advisor for Minnesota has been vacant since 2008. This isn’t just a Minnesota problem. Lack of government funding forced the elimination of the job of overseeing farm safety in many other big farming states. Instead of offering safety programs with an officer to oversee the protection of farmers and farm workers, federal officials created 10 regional safety centers. Officials created these sites to find ways to prevent farm accidents and improve the health of agricultural workers. However, many lawmakers keep proposing to eliminate these centers, too. Federal reviews claim these sites fail to adequately monitor accidents and do not provide sufficient assistance to farmers. But, do they? If no one takes the time to inform farmers that manufacturers make many with defects or are generally unsafe, how can anyone assume these farmers knew all along? Funding agricultural safety works. Wisconsin has a $75,000 budget just for agricultural safety. Deaths in the state dropped 16% in the last decade. Farmers, there have the same agricultural hazards are other big farming states. One of their safety implementations is children under 16 must complete a safety course before legal operation of a tractor or other farm machines on a public road. Every year, 300 kids take the class. That is 300 kids without an injury.